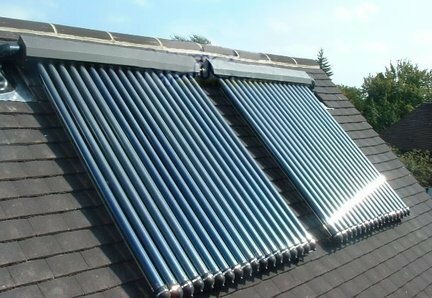 4 Seasons Solutions Designs, Supplies & Installs of all types of sustainable and renewable energy systems including Solar PV, Solar Thermal, Air Conditioning , Heat Pumps and Heat Recovery across the South West. 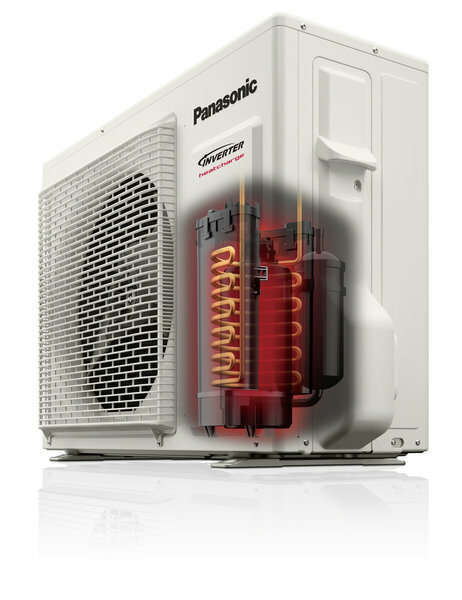 4 Seasons ethos is based on the belief that all of our customers' energy needs are of the utmost importance. Our entire team of engineers are committed to meeting those needs and as a result we obtain a high percentage of our new business from repeat customers and customer referrals. We would welcome the opportunity to earn your trust and deliver you the very best renewable energy, air-conditioning and electrical services in the South West. We undertake installations across the entire South West including Exeter, Taunton, Bristol, Plymouth & Truro. 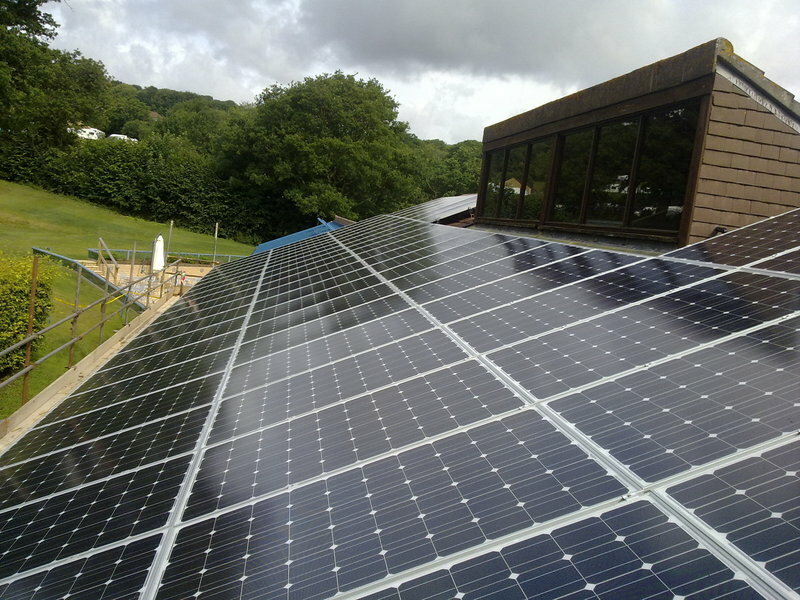 4 Seasons installed a 14 panel PV system. The company were great to deal with from the initial site visit, organising an EPC survey, arranging installation and then the install itself. The installation team were very knowledgeable and approachable, completing a very tidy install and removing all rubbish, even in gale force winds! The development manager was a pleasure to deal with, adjusting the design midway through to suit my requirements. A great service, highly recommend. 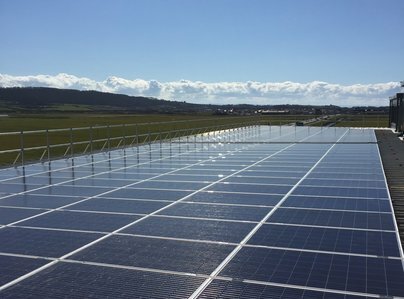 The 14 panel solar panel system was installed within two weeks of placing the order and the work carried out within 6 hours. The engineers were very friendly, helpful and efficient, and left after completely cleaning up after themselves. I am more than pleased with the system. Our solar panels were fitted in a carefully planned and efficient way. 4 Seasons kept us informed on schedule and cost showing integrity and excellent communication with us as clients. My wife and I have no hesitation in recommending them to other potential customers. 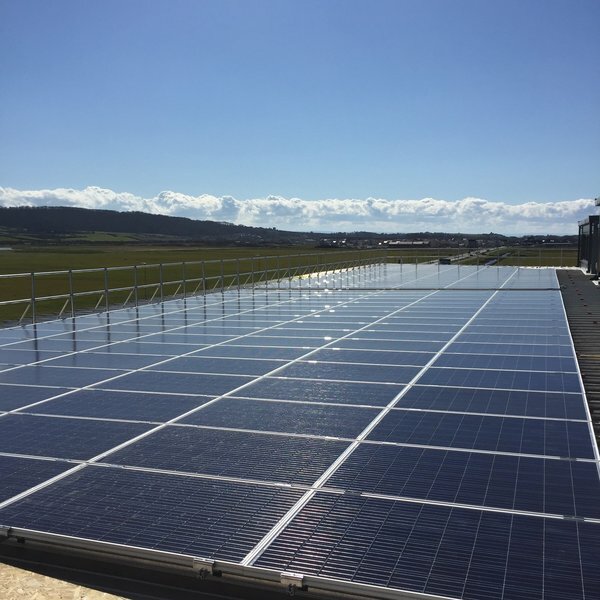 4 Seasons Solutions responded quickly to our enquiry about solar panels, sent someone to do a site visit, gave us a price, and then fitted the panels all within a matter of weeks. Efficient and good value. Highly recommend. Many thanks to Gareth and the crew at 4 seasons for installing a air-conditioning unit in my conservatory. I am a bit of a geek and wanted it to work with my Amazon Alexa. So a big thank you to Gareth for finding out what sort of equipment I needed and how to install it. Wish I had done it years ago. From our first contact with 4 Seasons, we were very impressed. The information we were given was easy to understand and follow, such that we placed our order after the first meeting (something we would not normally do). 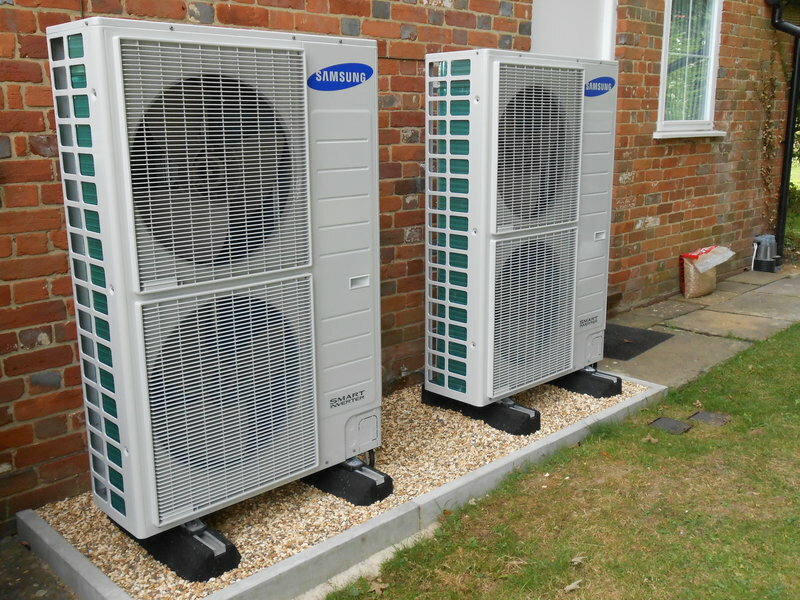 Having placed our order we had a few questions, Daniel was extremely helpful and postponed our installation date until we decided on which system to go ahead with i.e. the one we ordered or a more beefy one. We finally went ahead with a slightly bigger system and are very happy with this decision. The installation team were really helpful, professional and very tidy. They were a delight to have in the house. Good communication along the way, fitted Solar Panels on roof neat and tidy work. 4 Seasons made this a simple easy & efficient process from start to finish. Fitting team arrived on time, were helpful with explanations and process easily completed in 1 day.